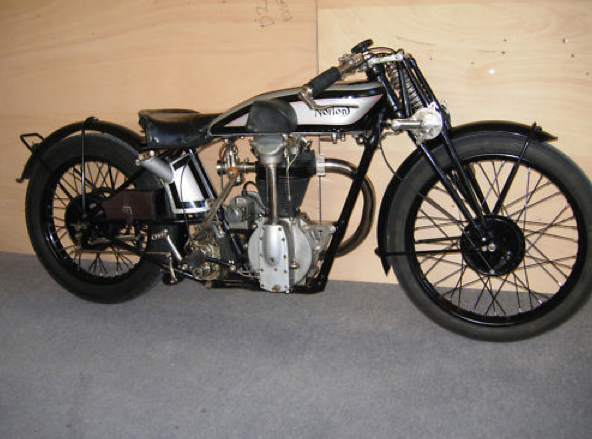 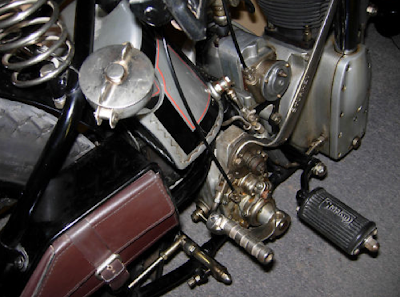 Currently for sale on eBay Germany; a 1929 CS1 Norton. 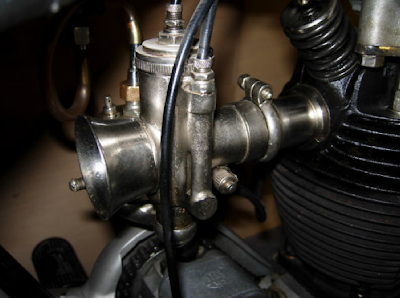 Engine: CS 427XX. Frame: 349XX. Gearbox: Sturmey Archer HW 142190 TT. 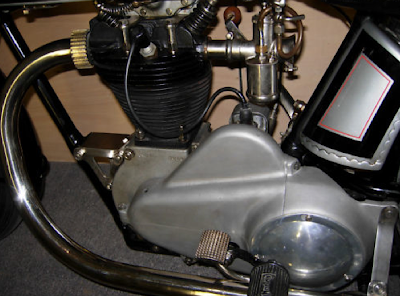 According to the vendor the machine was shipped to Berlin in 1929 in racing trim. It looks like a nice specimen though the barrel could be from another model as it just doesn't fit the vertical shaft tube very well. 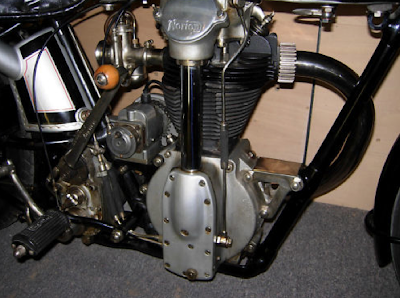 Simon:" It looks quite good although fitted with an incorrect KD1 BTH mag and kickstart end cover on gearbox. 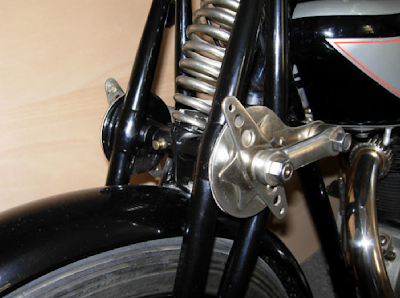 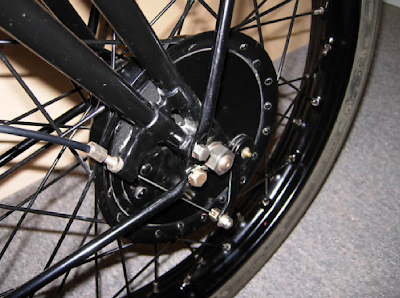 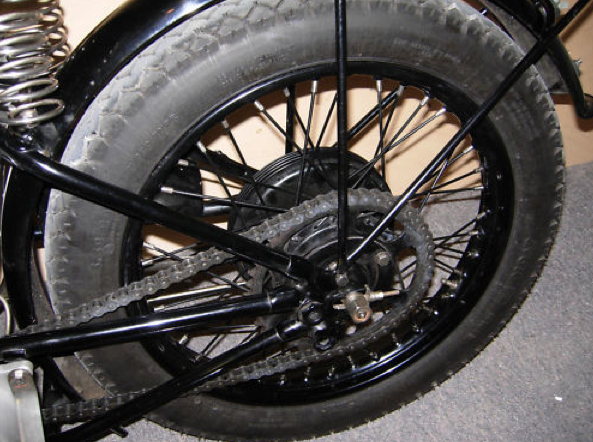 Also the footrests look like short ex-WD ones and surely that's a 7 inch front brake?"